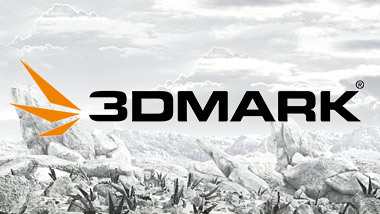 Find out how your PC compares with popular GPUs and CPUs with 3DMark, the Gamer's Benchmark. We make it easy to compare smartphones, tablets, processors, graphics cards, and motherboards. You can search, sort, and filter our lists of the best components and devices by performance, price and popularity. UL hardware ratings and reviews are powered by 3DMark and PCMark, the world's most popular performance benchmarks.